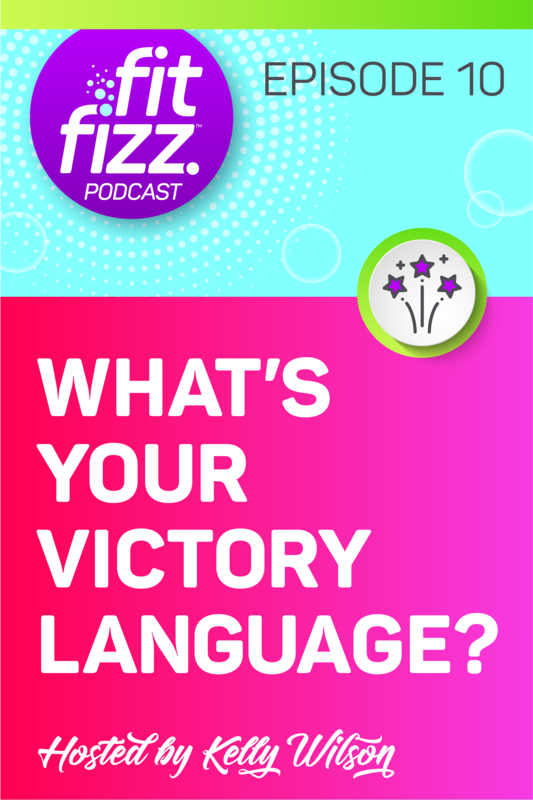 Podcast Episode 10: What’s Your Victory Language? 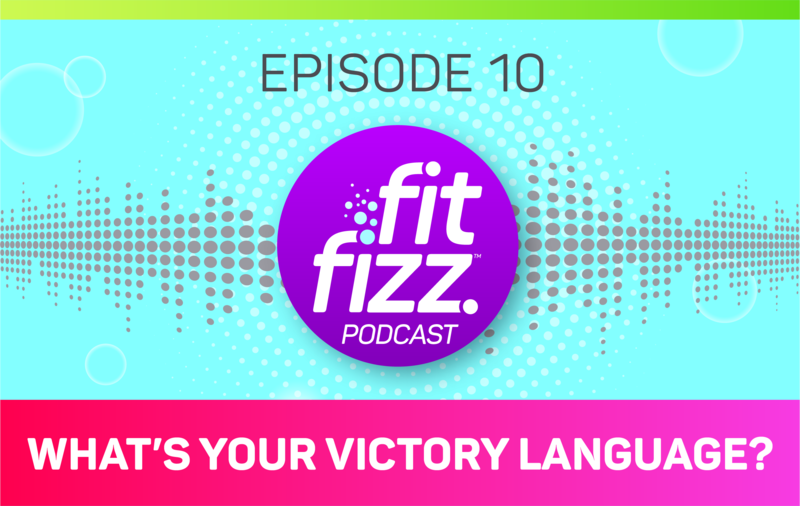 Welcome to the tenth episode of the FitFizz Podcast! In this episode, I talk about celebrating victory and give you a few ideas about what forms of celebrating might be best for you. It’s that time of year when we start reflecting about our past and future goals. I’m providing you with a few things to think about before setting your goals for next year, and the rewards that you can give yourself after achieving them. What’s your love language and how can you use it to celebrate victory? Subscribe to the FitFizz Podcast on your favorite podcast app! I’d be so grateful if you took the time to leave me a review! FREE 5-Day Flush the Sugar Fiesta! Totally free and delivered to your inbox. You're in! Please check your inbox.